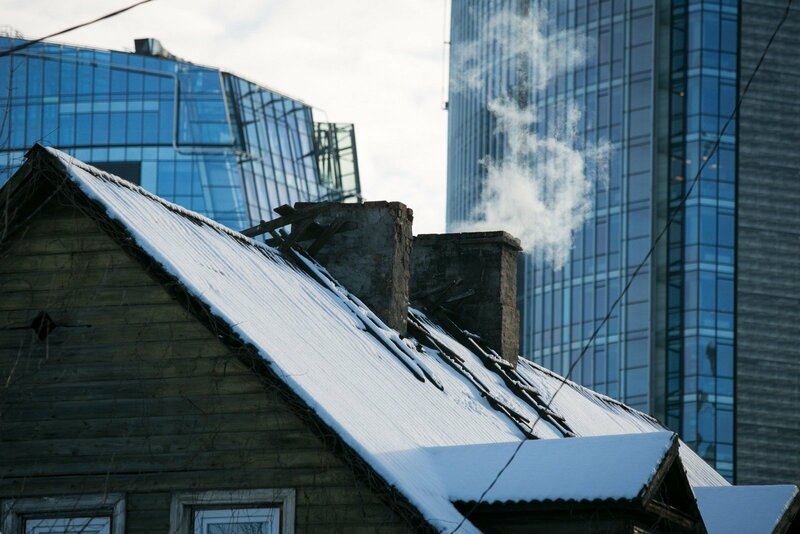 Residents of Lithuania will have smaller heating bills between October and January, as the parliament reintroduced a 9 percent reduced rate of the value-added tax (VAT) on centralized heating. The amendment to the Law on Value-Added Tax was Tuesday supported by 97 parliamentarians, while two were against and six abstained. The 9 percent tariff will be in effect until Jan. 1, probably rising to 15 percent starting next year. The parliament voted against a permanent 9 percent tariff on heating. Residents whose spending on heating are above 10 percent of household income are eligible for compensations. In early July, the ruling Lithuanian Farmers and Greens Union agreed with the proposal of the opposition conservatives to return the reduced rate in exchange for the party's support to restructuring of the forestry sector. The reduced rate will deprive the state budget of 11 million euros in revenue this year. Should the parliament vote to set the government-proposed 15 percent tariff from January, the budget will fail to receive 24 million euros per year.